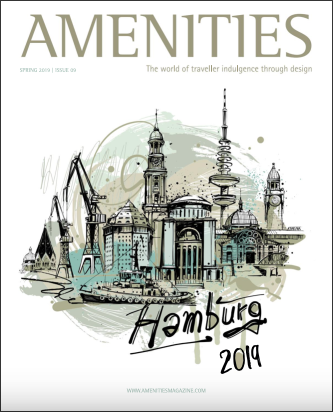 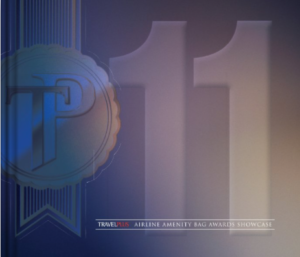 The publication provides an unprecedented look into the world of Airline Amenity Kits from around the globe. 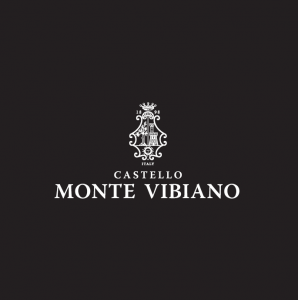 Each volume provides an insight into the very best in class including First, Business and Economy as well as Children’s. 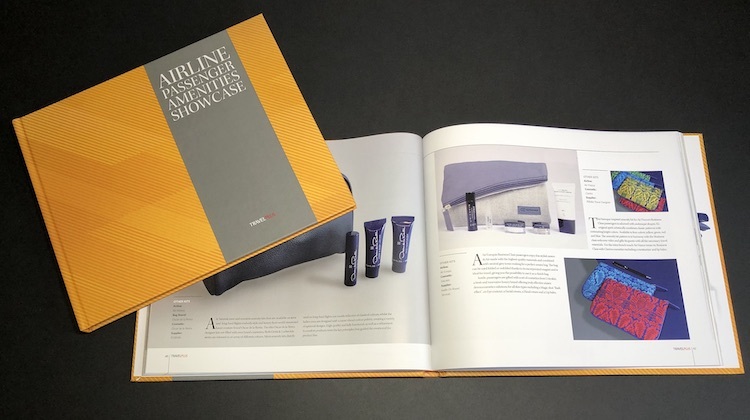 The 2018 book contains over 100 pages with full product descriptions and high quality photographs. 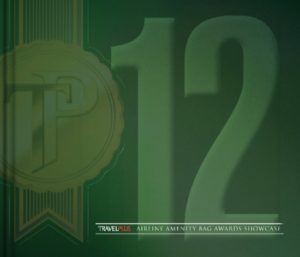 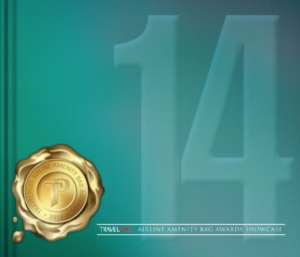 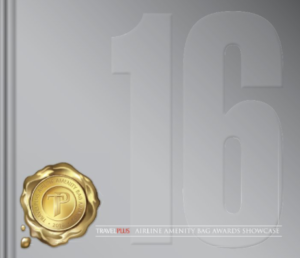 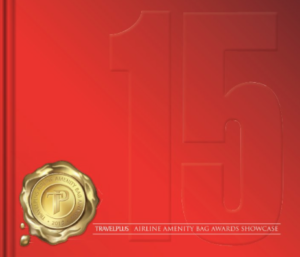 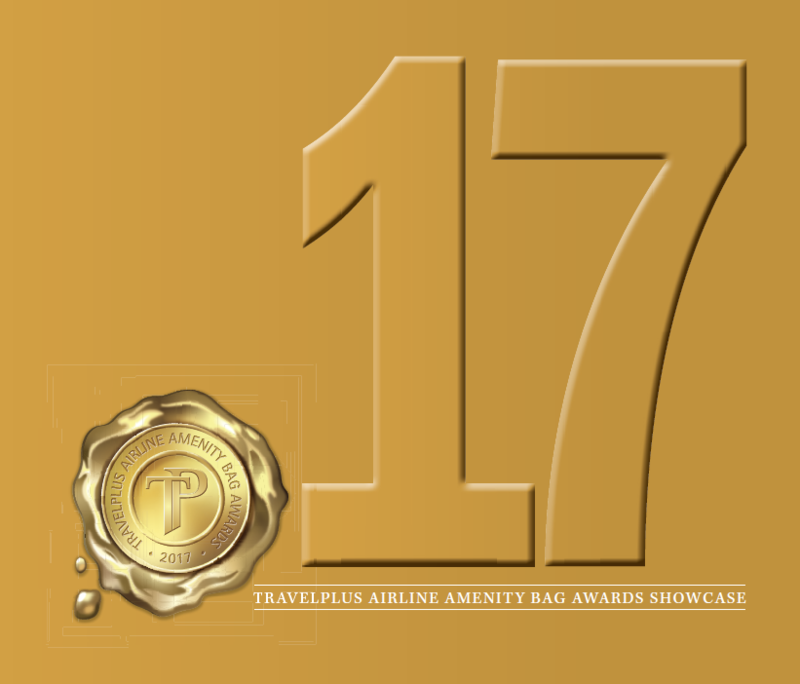 The Showcase was first published in 2011 and reflects the judge’s opinions on the TravelPlus Airline Amenity Bag Awards. 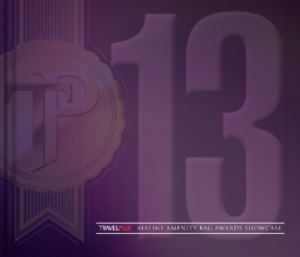 Each volume showcases that years shortlisted and winners with specially commission photograph and descriptions together with commentary from leading industry experts. 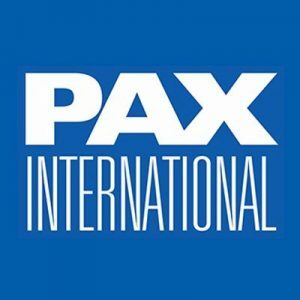 Back issues are still available in a Hardcover version.